Avoid overstressing cable or conduit being pulled in during directional drilling operations. The Condux Break-Away Swivels for directional drilling are designed exclusively to provide both the swivel and the break link for product pull-back. 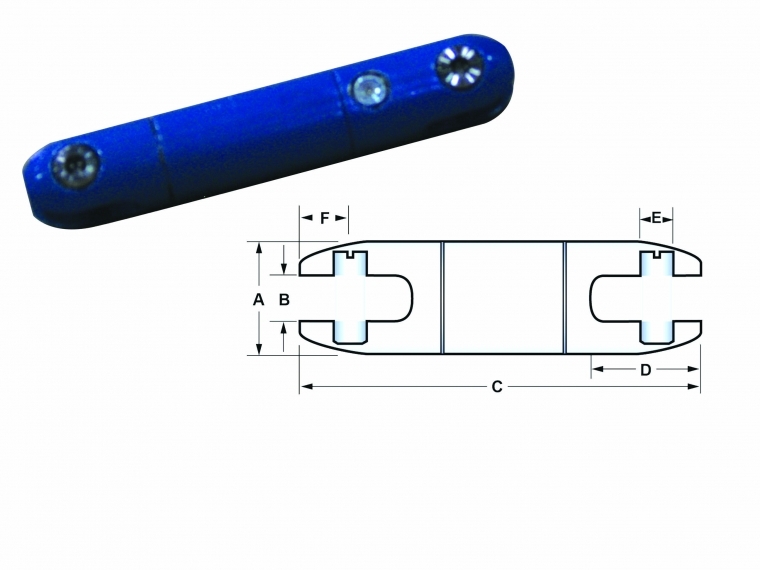 Eliminate the use of two or more components and shorten the gap between the reamer and pulling eye. 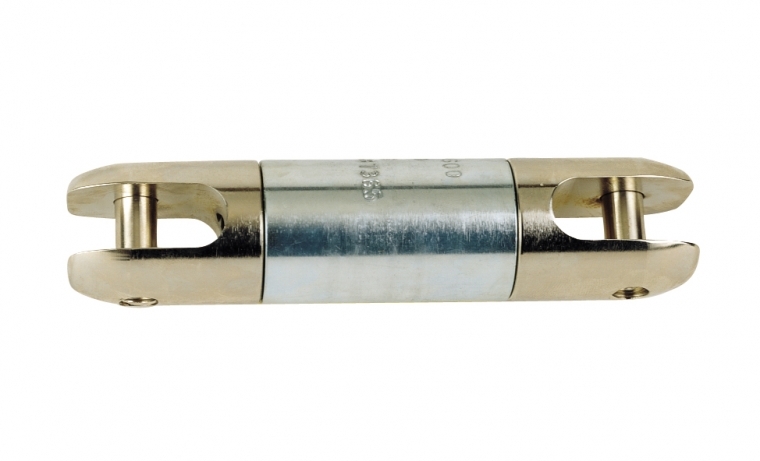 No need to use “weak link" pipe sections or wire when using the Condux Break-Away Swivel. Six different diameter swivels are available to accommodate various pulling needs. Break loads range from 1,200 lbs. (5,338 N) to 25,000 lbs. (111,250 N) and are designed to separate at ±10% of their rated break load. Order Replacement Pins as needed. NOTE: D.Drill Swivels come with a 90 day limited warranty.